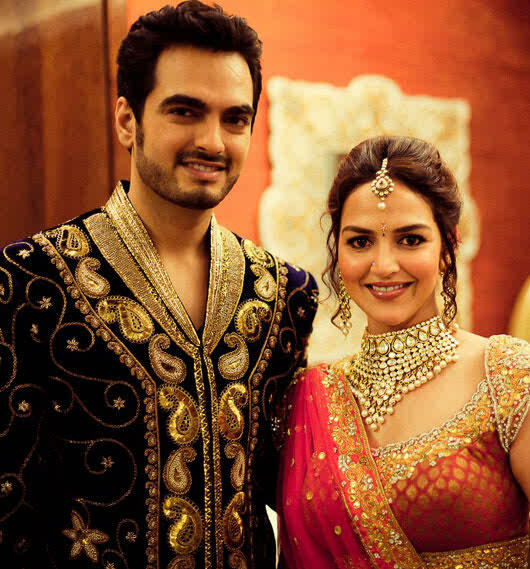 Everything You Wanted to Know About Esha Deol’s Wedding! Esha Deol, the daughter of veteran actors Dharmendra and Hema Malini, will be tying the knot with big business boy Bharat Takhtani on June 29th. Like any other B-Town wedding, Esha’s wedding is going to be a Hulla-Gulla wedding! Pssst, wanna see the wedding invitation? The sangeet was held yesterday (June 25th) at The Intercontinental, The Lalit Mumbai and Esha was spotted wearing an orange Ghagra-Choli designed by Rocky S. and of course mummy Hema Malini and sister Ahana Deol did performances dedicated to Esha as well. Tonight is their “DJ Night” taking place at a suburban club and you can expect Bollywood to turn up there too! June 29th is the big day – the Wedding! It’s going to be a big day for Esha. 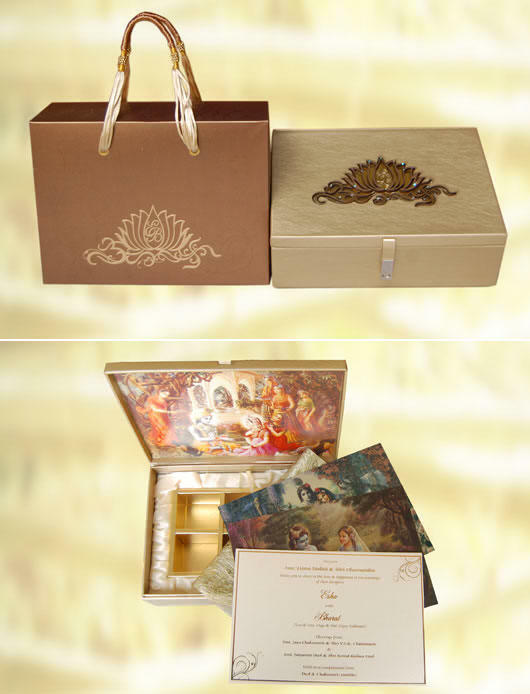 The wedding will take place at a Temple in simple South-Indian style. Esha will be wearing an elegant Kanjivaram Saree.